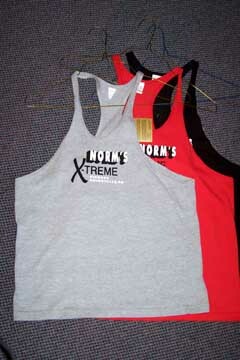 Check out our Tee-shirts, socks, and other fitness clothing. 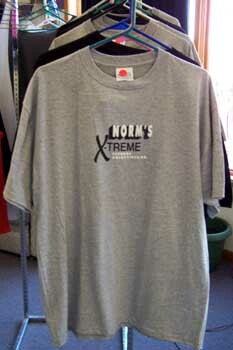 Wearing a "Norm's Xtreme" tee tells the world you're serious about your fitness! 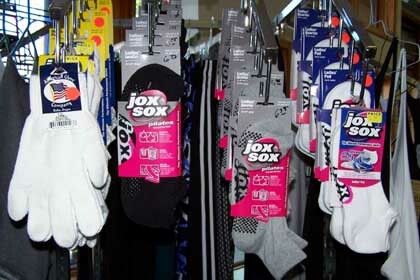 With superior moisture wicking and air flow, these socks will improve your performance while keeping your feet happy! These fitness accessories help you track your workouts and add fun to your fitness.